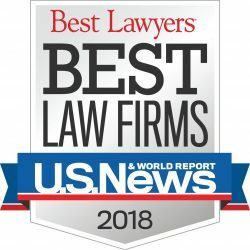 Los Angeles Product Liability Attorney- Andrew L. Ellis Andy Ellis is one of the most successful slip and fall lawyers in Los Angeles California. Meet Mr. Ellis and find out how he helps his clients who are affected by product liability accidents. 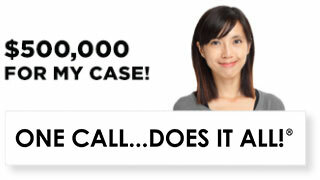 http://ellisinjurylaw.com. 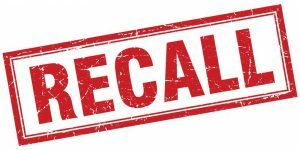 An exorbitant number of medical devices were recalled from the market in 2017, for a wide variety of reasons, including manufacturing defects and other life-threatening dangers posed to unsuspecting patients. The excessive number of recalls each year leaves the medical community, patients, their families, and their advocates with more questions than answers regarding how so many hazardous products could make their way to the market in the first place. Here are 2 headline-grabbing 2017 medical device recalls. One of the most frightening recalls highlighted an emerging challenge in medical device technology: how to ensure that medical devices aren’t subject to cybersecurity breaches. The public has become increasingly used to cybersecurity hacks that can steal money, credit card information, and identity markers such as driver’s license numbers. Now, we must be concerned about cyberthreats that can imperil our lives. This summer, the U.S. Food and Drug Administration (FDA) recalled 6 different pacemakers made by Abbott and marketed under the St. Jude Medical brand in order to fix security lapses that potentially could have allowed hackers to drain the batteries or issue an alteration in the user’s heartbeat remotely. Patients who have had these pacemakers put in either have heart failure or slow or irregular heartbeats. The consequences of either batteries running down or a suddenly changed heartbeat could be fatal. The pacemakers are implanted in just under half a million people. Fortunately, no cyber tampering was determined, but the security issues that might have allowed it, with easily available equipment, were there. While recalls sometimes means the devices are removed and replaced, that will not be the case with these pacemakers, because it would mean invasive surgery with some risks. Instead, Abbott is issuing a firmware update to fix the potential security problem. The U.S. Department of Homeland Security advises healthcare providers to discuss the firmware update with their heart patients. The second most alarming medical device recall last year affected fewer patients, at just under 29,000, but also resulted in 26 deaths and 19 injuries out of a total of 70 incidents reported to the manufacturer. The device is the HeartMate II LVAS Pocket System Controller, made by Abbott-Thoratec. The Controller, as its name implies, is a power device for the LVAS HeartMate II LVAS pump, which is implanted in patients whose hearts have become inefficient at circulating blood. The Controller is intended for use either in a hospital or outside of it. All the deaths have occurred outside the hospital. The reason? Patients are provided with a backup controller in case the device sounds an alarm or malfunctions for some reason. The FDA indicates, though, that insufficiently trained and/or elderly people may experience challenges in changing to the backup system quickly enough when needed. Best practice is to change the devices rapidly, and in the hospital. The recall solution is the issuance of updated software and hardware that make it easier to move to the backup control system when needed. These recalls illustrate how widespread life-saving medical devices are in the U.S. population. But they also illustrate the multiple situations that can cause a medical device injury or even death. Even one death is too many. Unfortunately, too many people in Southern California are harmed or killed by medical devices each year. Are you or one of your friends or family among them? Then come to us to see justice done. 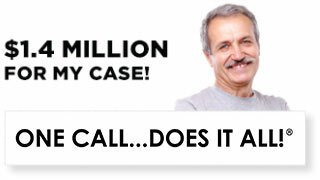 At Ellis Injury Law, we are experienced in medical device injury litigation. 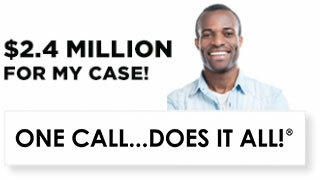 Contact us now at 310-641-3335 for a discussion about your case. 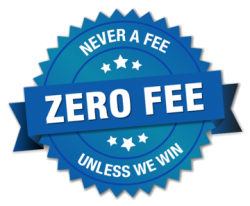 Our advice for the initial consultation is free, and we charge no fees unless we win money for you.